From time to time we come across a wine that sticks in our mind and becomes the benchmark by which we judge the others. For me, these include the Belle Glos Pinot Noir, Seghesio Zinfandel, Barrister Rough Justice (affordable blend) and the Fielding Hills Cabernet Franc. 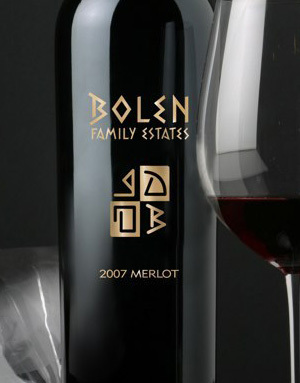 Recently I received a bottle of Bolen Family Estates 2007 Merlot. This wine has made a strong case for being the benchmark merlot in my memory banks. Eric Bolen makes one wine, 1000 cases, of single vineyard Oak Knoll Merlot. Bolen partners with esteemed winemaker Tom Rinaldi of Duck Horn fame to craft a stellar 100% Merlot from Beckstoffer Orchard. Bolen’s drive is to make the best Merlot in the world and from the bottle I received, he’s well on his way to that legacy. Bolen Family Estates started in 2006 under the name B. Legacy but after copyright pressure from Kendall Jackson, Eric relented and changed the name to Bolen Family Estates. 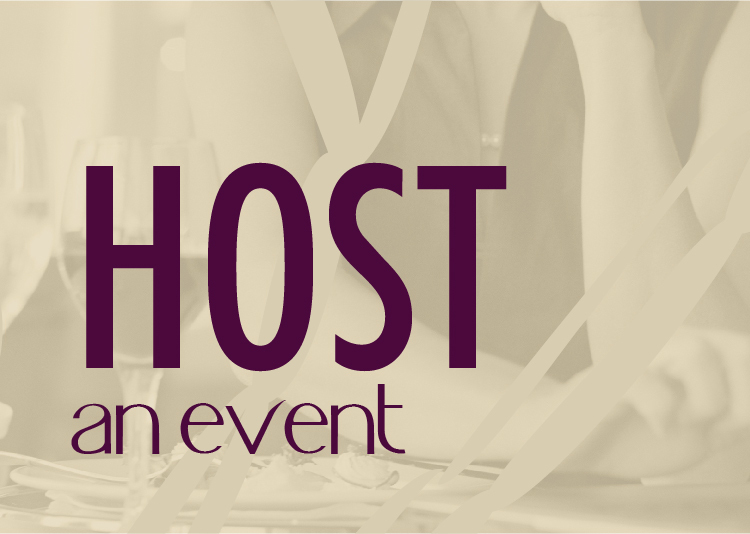 The name has changed, the wine is the same, but the fire has been fueled even more to succeed. At $60, the 2007 Merlot is full of amazing berry flavor and aroma. You can smell the wine before you even put it to your nose. Subtle hints of cinnamon are intermingled with the bright fruit. In the mouth you get a sense for the careful attention given to this wine. 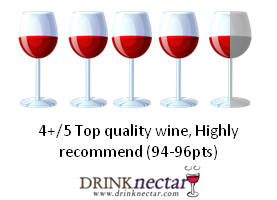 The fruit was fermented in 3 different methods to achieve the desired balance and character. About 20% of the wine spent 26 months in French oak. The flavors are full and big without being obnoxious. A velvety texture covers the entire palate and layers of fruit, cloves, cinnamon, and vanilla erupt from front to back. The finish is lingering and brings good structure with the perfect amount of tannins. There is a slight heat coming off the 15.2%ABV. Thanks for the kind words and I am glad you enjoyed the wine. 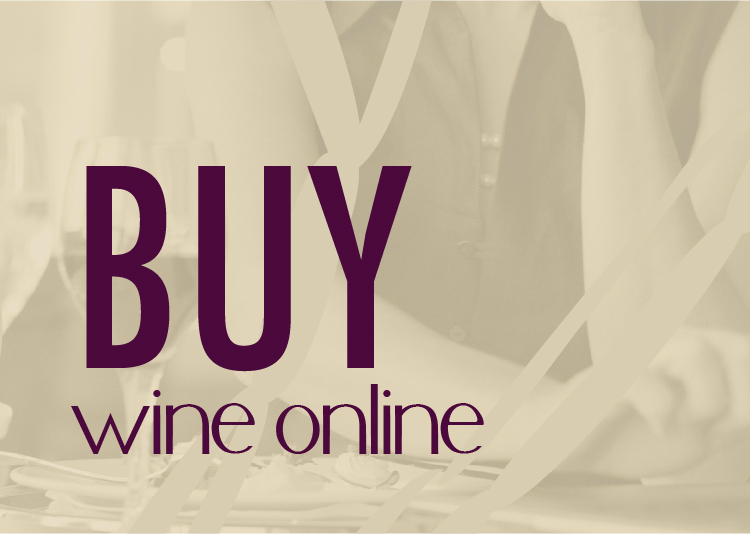 As a thanks to you and your readers, I would like to offer a coupon discount at our website on purchases of this wine. Use the code “NECTAR” and receive a 15% discount and free shipping, no minimum. Rock on! I had this wine while I was at VinTank in Napa. Really beautiful wine with nice complexity and great aromas and flavor. I do seem to remember getting a little heat on it as well, but nothing that burned the nostrils or anything. I was at a party when I tasted it, so I didn’t really get good notes on it. I may have to pick up a bottle at some point to really do a thorough tasting.